All of the talk today about Andy Rubin’s new company and its first smartphone has dominated the entire news cycle. 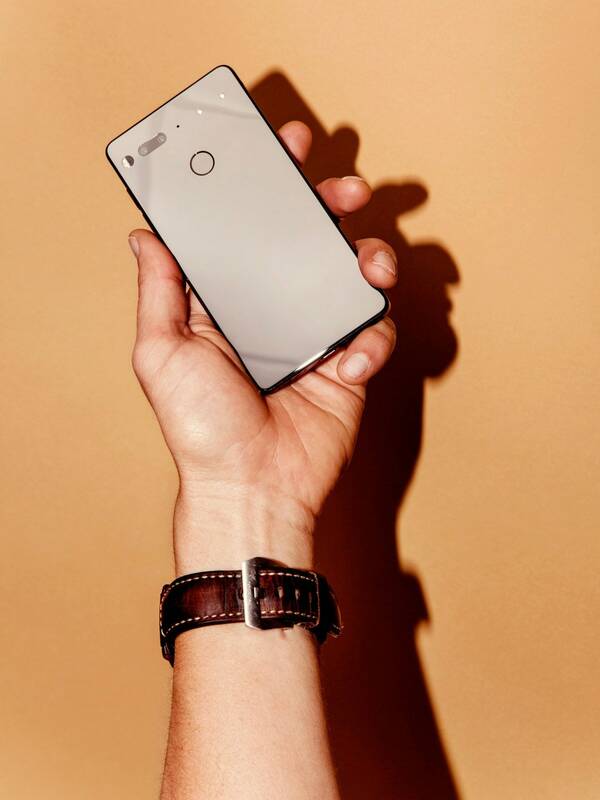 But is it just me or does everything feel a little off without there being any real looks at the device, outside of a photo or two taken by Wired? Maybe that’s on purpose. I just want to see if there is a real phone somewhere that works and can live up to the hype that has already been created by the founder of Android. I want to know when it’s coming. I want to know how updates will work. I want to know it all. Tonight, that could all be revealed. 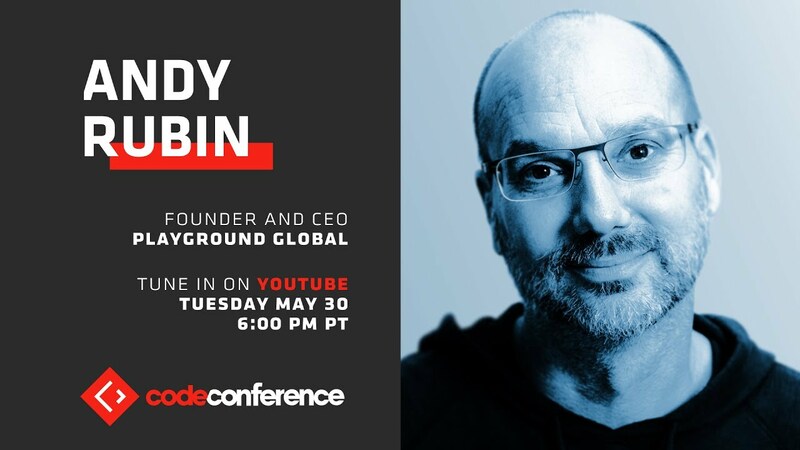 Andy Rubin is set to talk at Recode’s Code Conference at 6PM Pacific (9PM Eastern). The entire chat will be broadcast live on YouTube, so we can all take in everything Essential. We’ve included the broadcast at the top of this post and will be tuning in along with you.